Fall is the perfect time to enjoy some vegetables from your garden. Here are five easy fall vegetables for grow from seed. I know some of you may cringe when you read this, but I have to ask. Did you starting thinking about what to plant in your fall vegetable garden yet? Fall? Yes. Fall. 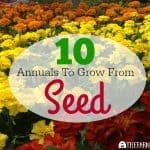 While most of us are still trying to hold onto every last second of summer that we can, it’s time to plant the garden. Gardening teaches so many great life lessons. It’s a fun family activity too. 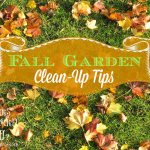 When it comes to planting a fall garden you need to make sure that what your planting will actually grow in the cooler weather. Makes sense, right??!! Yes, the nights are cooler and days are shorter so you need to conscious of the growing environment in your area. When choosing seeds to plant, read the back of the seed packet for planting and growing instructions. It’s your best friend. The seed packet will also have “Days to Maturity” somewhere on the back as well. This is the number that indicates the amount of time it will take the plant to grow until it is ready to harvest. Plants like lettuces, herbs, spinach and radishes take less time while broccoli, beets, and cabbage take longer to mature. Plants that take longer to grow would need to be planted earlier at the end of July or early August. For instance, if lettuce takes 45 days to mature, you would need to count backwards on your calendar 45 days from the average frost date in your area to figure out when to plant it. You don’t want all you hard work ruined by the frost. Before planting any fall crops in your garden, make sure the area you are planning to plant in is clear of any dead plants. The area should be tilled before you plant just as you do in the spring. This helps with disease control and will lighten or aerate your soil. In other words, your plants will grow better. Make sure you have a Garden Hose or Oscillating Sprinkler nearby by so you can water the seeds after you plant them. Just like us, plants need to drink as well. A good pair of Gardening Gloves is always great to have on hand (no pun intended). 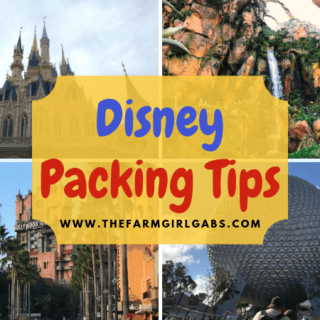 A Garden Hoe and Three-Prong Cultivator are great tools to have as well. They are perfect for weeding and cultivating your garden. Once your seeds have sprouted, make sure you feed them at least once a month. I always recommend Miracle-Gro All Purpose Plant Food . 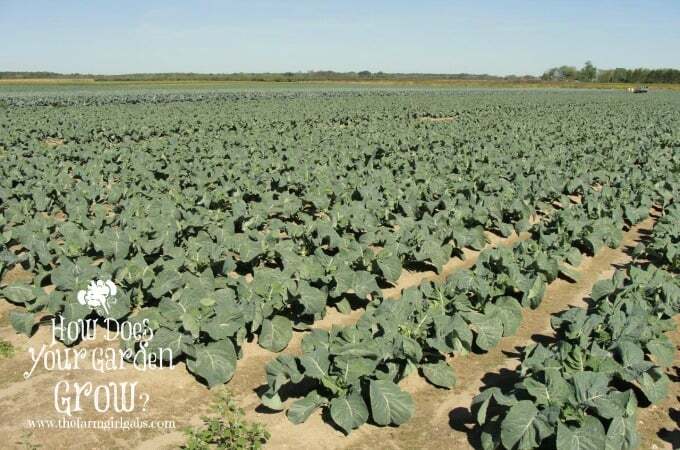 Some vegetables require special fertilizer so again, check the plant tag for specific fertilization suggestions. There are also varieties of fertilizer that are called “smart-release plant food “. This means the fertilizer will be released to the plants and vegetables over a longer period of time. So tell me, do you plant a fall vegetable garden at your home? If not, follow these easy tips and give it a try. What are some of your favorite fall vegetables to grow? Need some delicious recipes to make with all those fall vegetables? 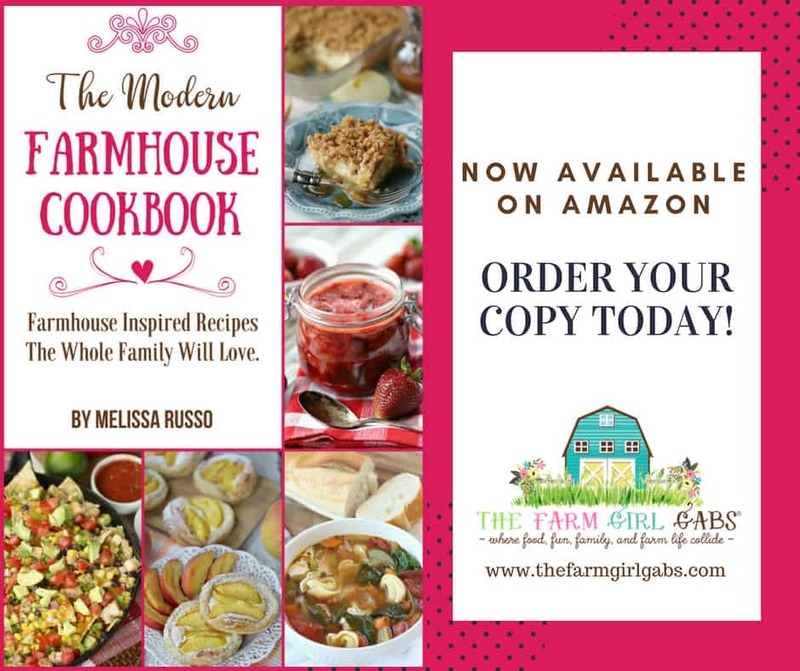 You can order a copy of Melissa’s cookbook on Amazon. Do you love Pinterest as much as I do? Let’s Pin Together! 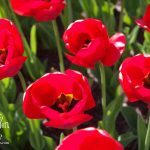 Follow my Gardening Board for lots of great ideas and inspiration. Follow Melissa Russo | The Farm Girl Gabs’s board Gardening Ideas & Inspiration on Pinterest.